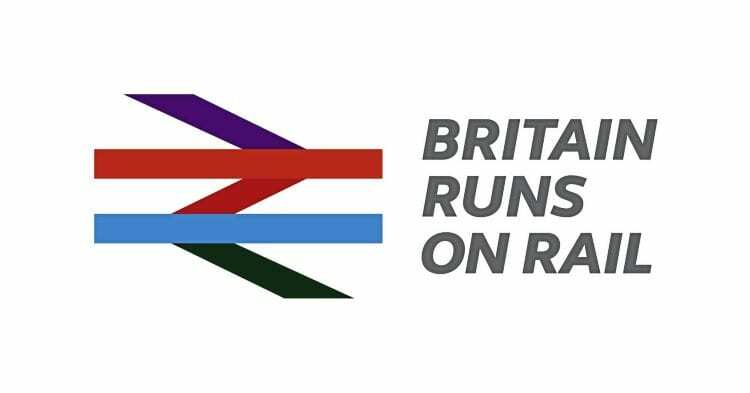 BRITAIN Runs on Rail campaign has been launched by the Rail Delivery Group (RDG) to raise awareness of the industry’s £50billion upgrade plan and why the investment is needed. RDG chief executive Paul Plummer has called for an “open and honest conversation” about the future challenges facing Britain’s railway. ■ How to improve the structures of the industry to enable train companies and Network Rail to excel.